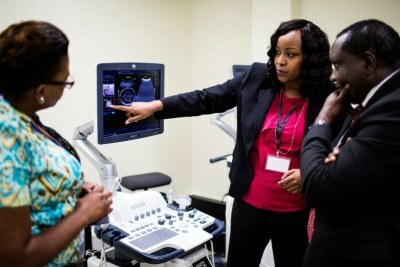 This month, GE committed to closing the gender gap by promising to place 20,000 women in technical roles by 2020 and this initiative will also involve a 50:50 gender representation in all entry-level technical programmes. 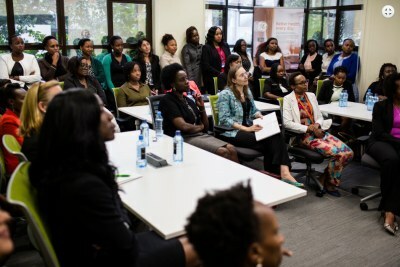 Following this announcement, the GE Women's Network (GEWN) in Kenya decided to celebrate Valentine's Day with a Women in Technology breakfast forum about working in a digital organisation. The forum was hosted by GEWN Kenya together with the GE Africa Communications team with guests from Microsoft and Safaricom. Read more. More on GE in Africa in this BRIEFING. 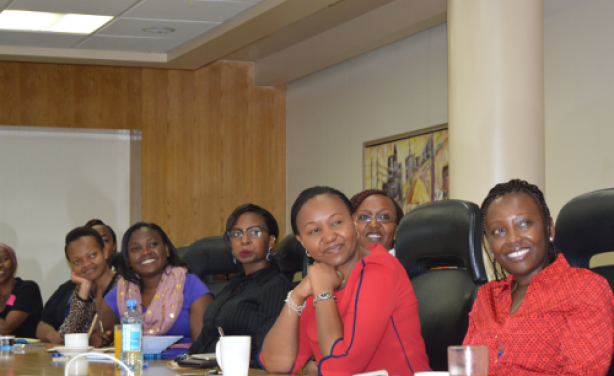 Ladies who attended the Women in Technology breakfast in Nairobi appreciated the opportunity to network.